Wait, who is this hotdog? 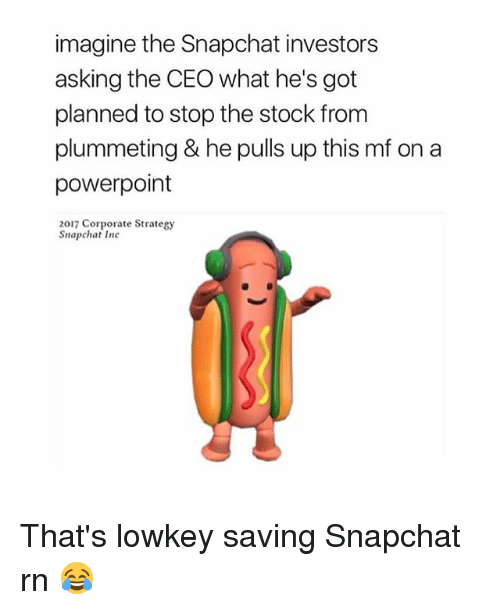 The earliest appearance of the hotdog was posted on 6/23/17 on YouTube, making it likely the day it was introduced to Snapchat. Since then, hundreds of people have made viral videos with this new internet sensation. The rest is history. The SVRF team was inspired by these short video clips and realized that a 360º version had yet to be made, so we had fun with this groovy hotdog. We can’t wait for more Snapchat Filters, and to see what the next AR celebrity looks like!